This sign is mosty covered up. It sits on a dirt road at the city limit. 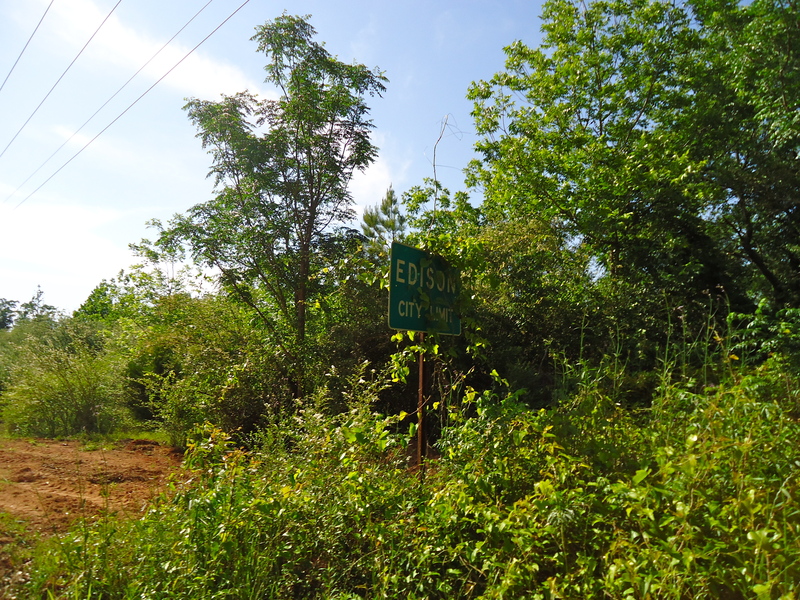 This entry was posted in Edison and tagged Calhoun County, Cultural Feature, Edison, Incorporated Town, Sign. Bookmark the permalink.